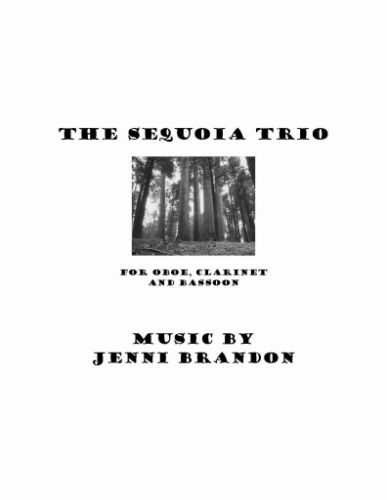 The Sequoia Trio for oboe, clarinet and bassoon, with Jennifer Cavanaugh-oboe, and Elizabeth Crawford-bassoon. Performance at Columbus State University in Georgia during the International Double Reed Society Conference. Each of the six-movements of The Sequoia Trio takes a quote about Sequoia trees from John Muir’s book The Yosemite and uses it to inspire the music.